Giving Back With Your Business. 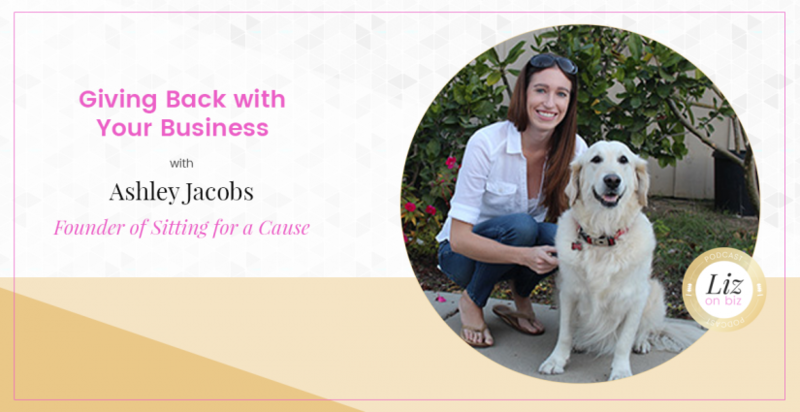 Ashley Jacobs is the Founder and CEO of Sitting for a Cause, a pet sitting website that donates 50% of their profits to help animals in need. Fueled by her love for animals and desire to help reduce euthanasia rates in the United States, Ashley started Sitting for a Cause in 2013 as a one woman and her dog pet sitting duo. 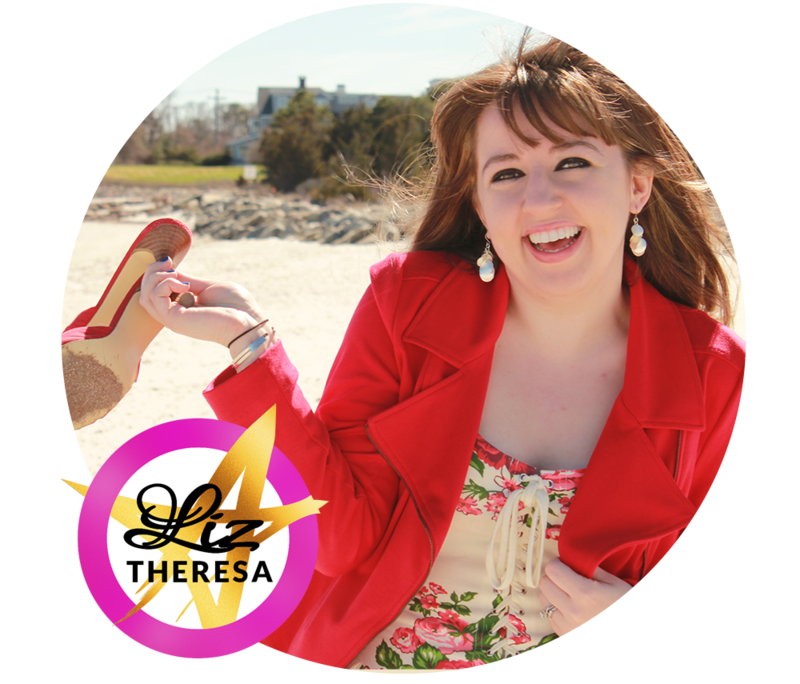 She launched her new website in March 2016, allowing pet sitters across the country to join her in her mission to provide pet sitting services that give back. Ashley lives in Newport Beach with her dog (Sitting for a Cause’s Executive Sitter), Diamond. [23:49] Has anyone ever not shown up?